Apple MacBook Air was once the most desired laptop on the market thanks to its premium design and optimized macOS operating system. However, things have changed so much as the Air lineup has been showing signs of a slowdown. In reality, Apple MacBook Air had not seen a major upgrade for years as the Cupertino firm shifted its focus on the Pro lineup. However, Apple finally announced a refresh to its MacBook Air series following months of anticipation. 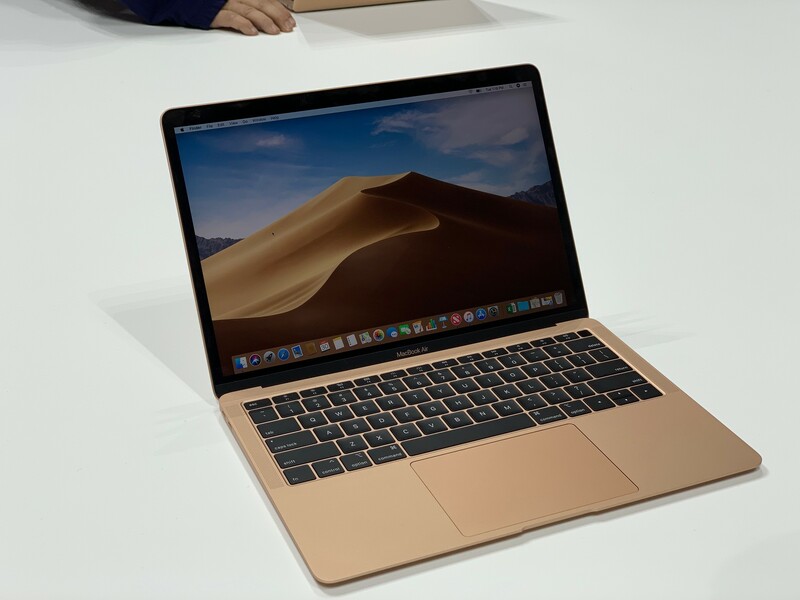 The 2018 MacBook Air took the center stage at this year’s October event and received a warm welcome from tech experts. 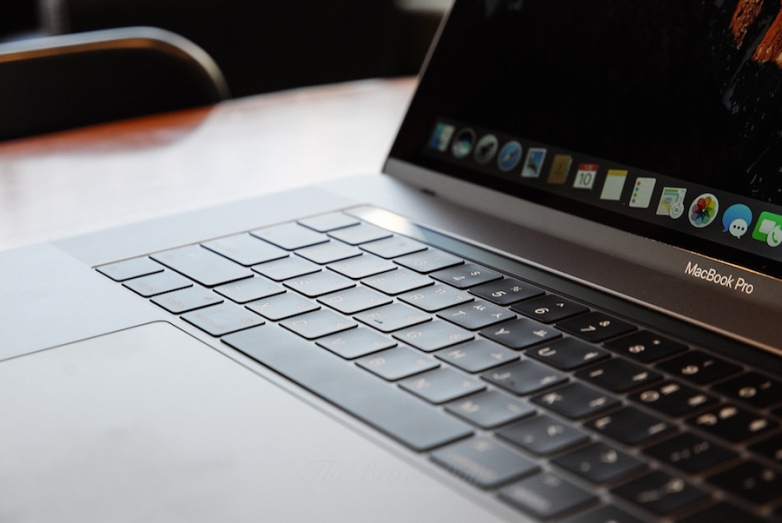 This year’s MacBook Air is expected to be a giant hit for Apple, building on what we have loved about the Air lineup while adding a slew of improvements to the series. Tech experts say that Apple is expecting to sell millions of MacBook Air units during this year’s holiday shopping season. This makes sense seeing that Apple products are among the hottest items on New Year’s Eve. Apple says that the company has completely redesigned its Air series, paving the way for future models in the coming months. 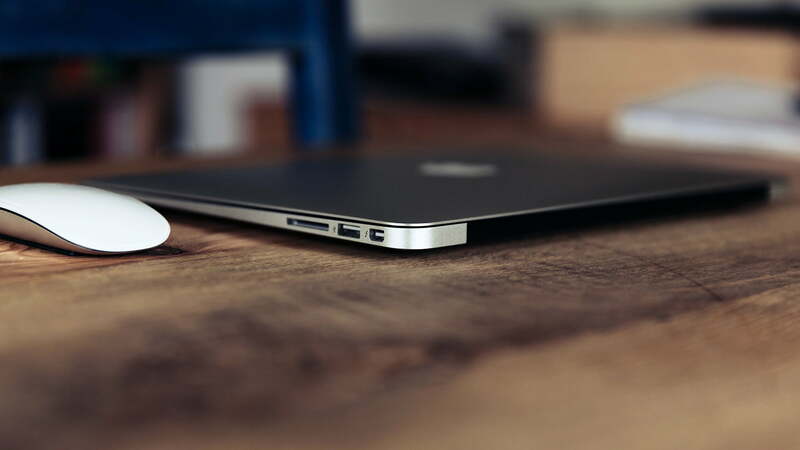 In this article, we have gathered everything you need to know about the new MacBook Air. For some background, the 2018 MacBook Air is now available for purchases, but it is not cheap as it sets you back around $1,119. That’s the highest price for the MacBook Air in the series and it can be found for less later this year. The Retina display is one of the selling points of Apple products. Apple has been slowly expanding its Retina technology to more devices in recent years. This year, the Cupertino firm finally added a Retina display to its Air lineup, making it a more competitive product on the market. The screen on the new MacBook Air sports a higher resolution with 2560 x 1600 pixels. That’s the highest pixel density we have ever seen on a MacBook Air in the history of the device. The screen size remains the same at 13.3 inches despite sporting a smaller shape. To achieve this, Apple slimmed down the bezels around the screen, allowing for a higher level of portability. Besides, the viewing angles of the screen have been greatly improved, so it now offers a better picture quality and detail sharpness. However, the 2018 MacBook Air does not include support for True Tone technology, which automatically adjusts the colors of the screen to match with the ambient light around you. In short, the new MacBook Air display marks a huge boost with a higher resolution and True Tone support. The new display gives the new Air model a selling point to attract users on the market. Touch ID is one of the biggest additions to this year’s MacBook Air, allowing you to unlock your device with your fingerprint. In reality, Touch ID has been part of Apple devices for years, with the new MacBook Air joining the club. Apple’s move was widely welcomed by users and tech experts at its launch event. For some background, Touch ID was first debuted back in 2013 and has become the standard part of all iPhone models on the market. In 2016, Touch ID made its laptop debut in the MacBook Pro. Apple’s built-in security system is now a bigger deal as it now can be used for authorizing purchases in iTunes and App Store. This year, Touch ID sits in the upper right corner of the MacBook Air’s keyboard and behaves the same as it currently does on the MacBook Pro. This was achieved by adopting a new T2 security chip, which works alongside the Intel processor. Specifically, the T2 chip is designed to manage your fingerprints when using Touch ID on your new MacBook. It also powers Apple’s personal assistant, Siri, so you can use your voice to control your laptop by simply saying “Hey Siri”. According to Apple, the T2 chip speeds up the transcoding process, which is now 30 times faster than other devices. With T2 support, the new MacBook Air offers a great tool for editing videos among basic users. If you are going for a professional editing tool, then the MacBook Pro should be a better choice. The 2018 MacBook Air is a significant hardware upgrade over its predecessors. Indeed, the device is powered by Intel Coffee Lake processor, coupled with 8GB of RAM. Basically, the device can handle your basic needs, but it starts to lag if you attempt to throw heavy-graphics tasks at it. In reality, the new MacBook Air uses a 1.6 GHz dual-core Core I5, which can boost up to 3.6GHz. The model is not as speedy as its rivals with quad-core processors, but it is still a big upgrade in the series. Sources say that the Air will be struggling to compete with the MacBook Pro, which costs a little bit more and offers more powerful components. When it comes to battery life, the new MacBook Air offers 10 hours of video playback or up to 12 hours of wireless web browsing. That is pretty impressive for a laptop with the latest processor under the hood and a Retina display. In our test, the MacBook Air lasted up to 10 hours while running 1080p YouTube videos. The new MacBook Air is a great laptop out there. If you are a user with basic needs, then the new MacBook Air should be a better choice. If you are looking for a MacBook to do some heavy lifting, then we recommend you go for a Pro. Are you planning to grab the new MacBook Air? Let us know in the comments below. Previous articleMacBook Air (2018) vs MacBook Pro (2018): Which one is right for you?